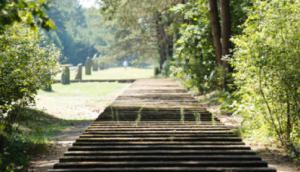 A place of Remembrance – the Treblinka Death Camp is an obligation to our memory and a place for educating future generations. We will be grateful to any person and institution who chooses to support us and our goals. This place demands a caring remembrance and knowledge. We need your help to build it.